We couldn’t have said it better ourselves. Parents are the primary influencers of their children. We believe they should also be the primary pastors of their children. 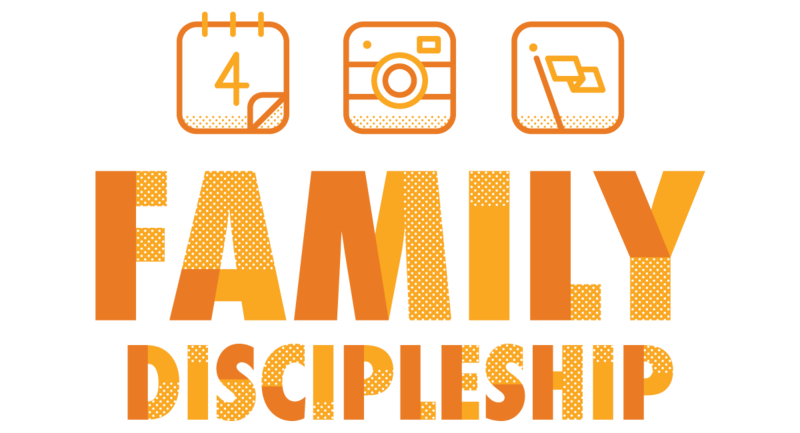 This page is intended to help parents and the church link arms to partner with one another in the spiritual formation of our kids. There is no way we can include all the resources that are available today. We will, however, shine a spotlight on those we think are particularly helpful. Check back for updates. You can also visit our Social Media page to access content that is posted regularly. Over the past decade, pop-culture has become the primary influence on teenagers’ lives. It’s discipling them and teaching them how to live. Parents need to talk to their kids about pop-culture because pop-culture is circumventing their influence. 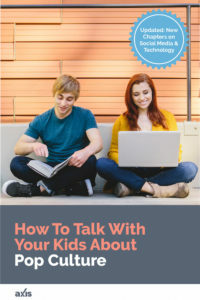 The Axis Team has created this short eBook to support parents. It not only explores current chart-topping hits and trends, but also resources parents with the tools and information they need to have meaningful conversations with their children. Click the image to access your copy. 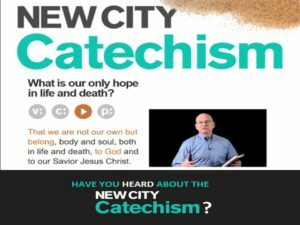 Catechism is probably not a word you hear much today. 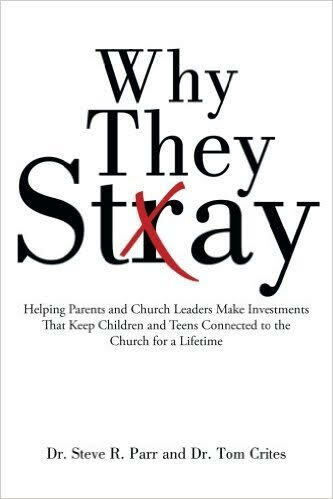 But, if you are a parent looking for a tool to help you disciple your child, a new believer yourself, or just someone interested in better understanding the basics of the Christian faith, this is a fantastic resource.